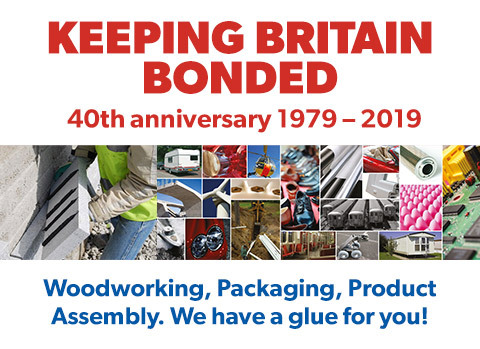 We have been supplying industrial adhesives since 1979 covering of manufacturing, Industry and trade. 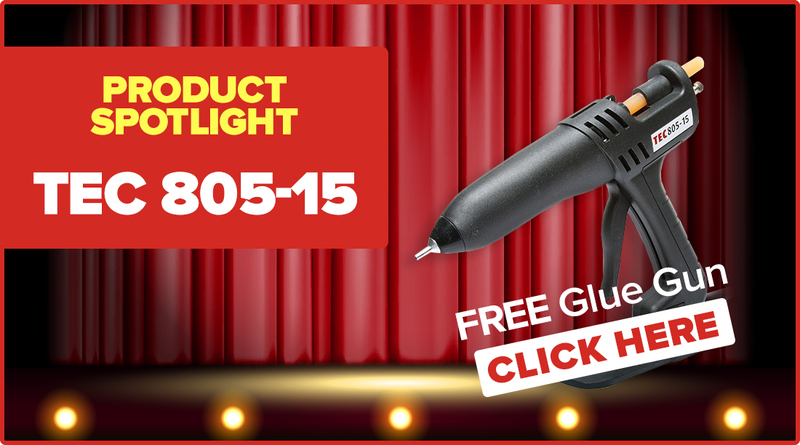 If you have an adhesion problem, don’t come unstuck, talk to the glue experts! We will not let you down on quality, price, delivery or service.